The nominees are in – click here to take the Crew Q&A sermon series poll. 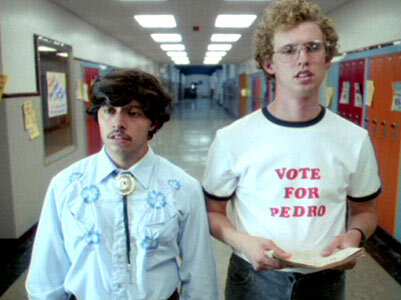 If you vote then all of your wildest dreams will come true. Thank you.